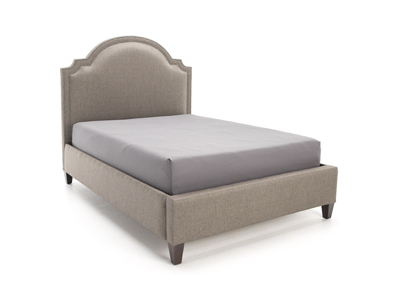 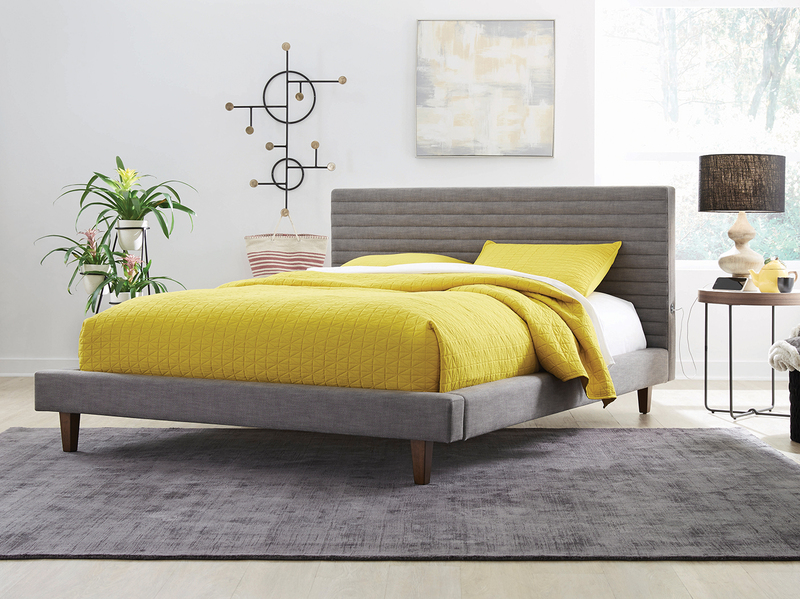 With tapered walnut legs and sleek lines on the upholstery, the Channel bed is a simple, yet stunning, contemporary piece. 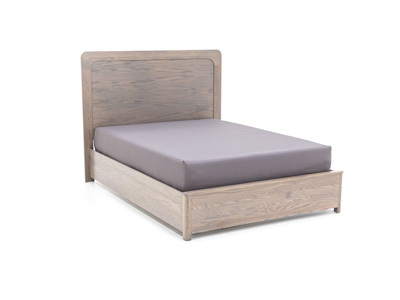 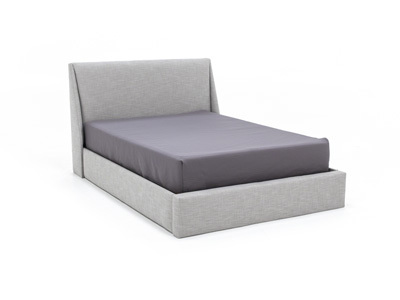 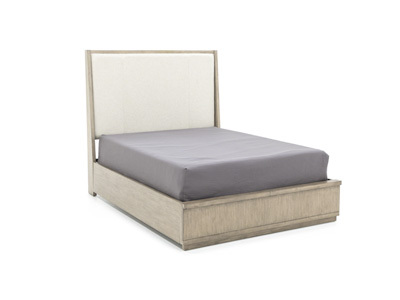 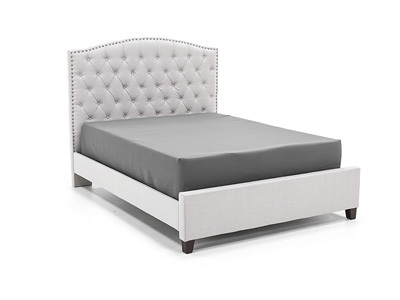 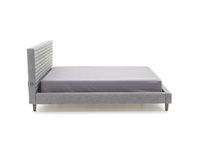 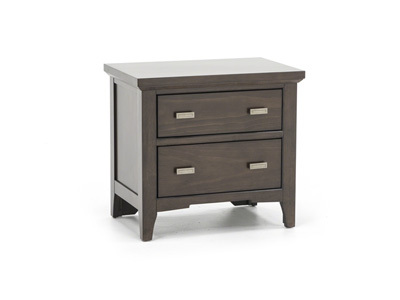 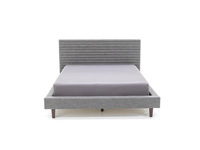 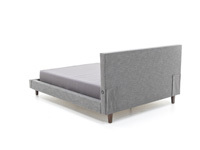 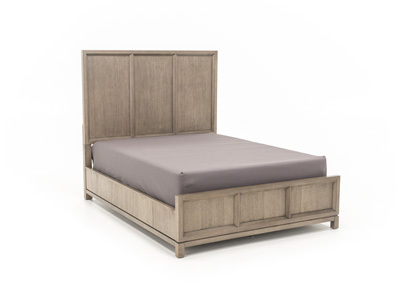 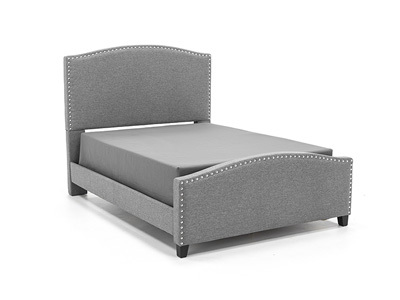 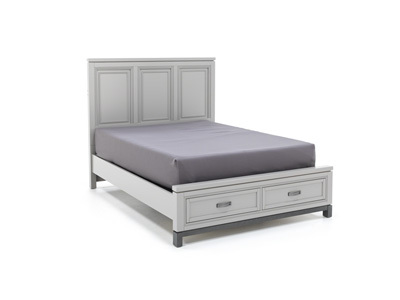 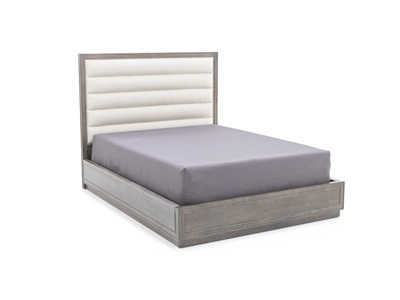 This bed stresses the importance of functionality with USB ports on both sides of the headboard. 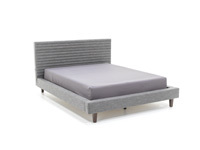 Height from Floor to Slats: 8"